The Tecnifibre DNAMX squash string 200m reel offers a very good compromise between power and durability. If you look for a squash string that is flexible, resistant, powerful and durable, the Tecnifibre DNAMX squash string is a very good choice. 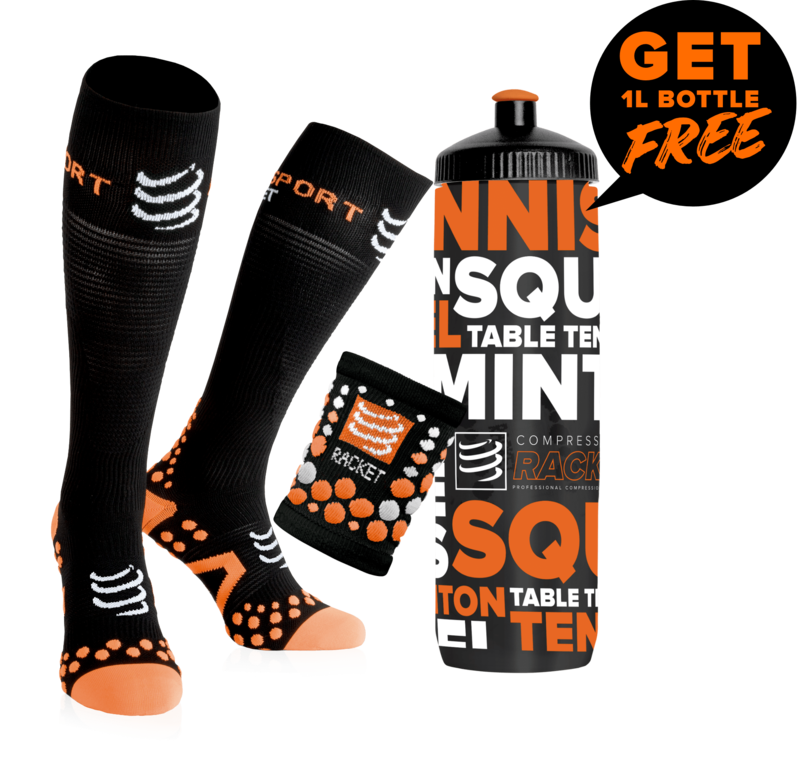 With its micro-fibers and its technology, this black squash string has a very high elasticity. This great flexibility brings a maximum power to your strikes. With the Tecnifibre Dnamx squash string, you can fully enjoy your squash sessions thanks to the increased speed offered by this string. 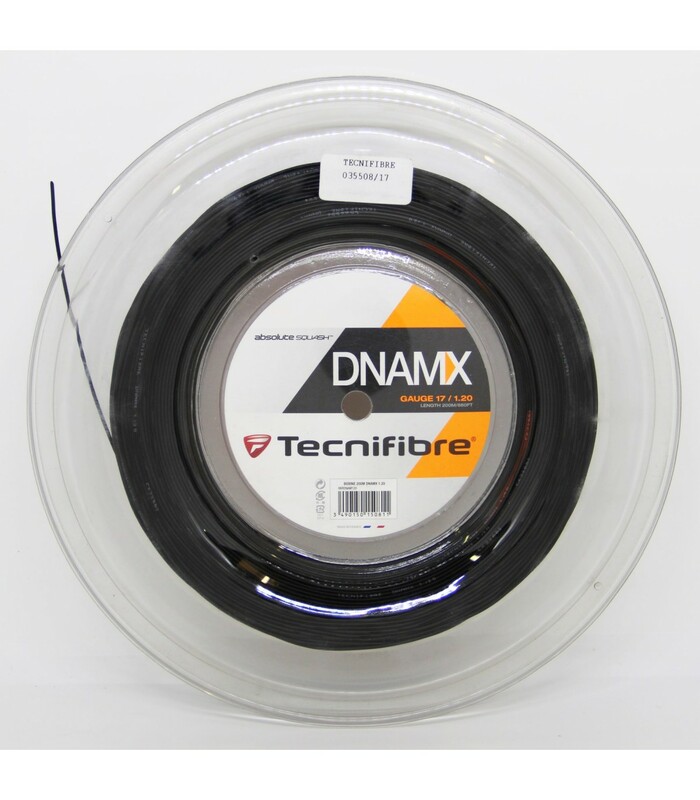 The Tecnifibre Dnamx squash string is available in a 200m reel. You will appreciate the power of this string but also its durability. With this high quality string, your game is faster, more nervous, more powerful and more intense. The Tecnifibre Dnamx squash string provides you exceptional game sensations.